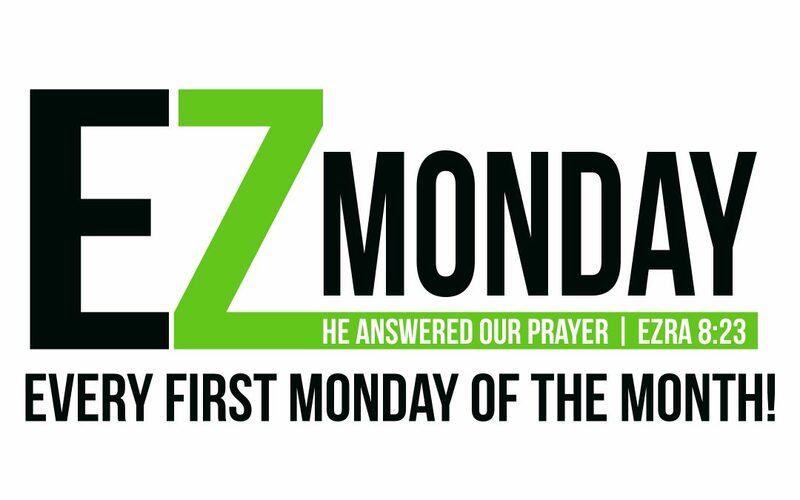 Join us on the first of every month as we fast and pray together as a congregation. We fast for the breakfast and lunch meals, and then break the fast for dinner time. Each month we pick a different ministry, event, or issue to corporately pray over. © 2012-2017 STORYPOINT CHURCH - ALL RIGHTS RESERVED.